* FREE Worldwide Priority Shipping Available (Till December 31st). * Customization available. For custom added features, please include it in order notes or simply send an email with order confirmation to info@shredmaestro.com. Inspired by timeless classic designs, it doesn't get anymore beautiful than this. The 'Brazilian Burst', with a familiar tone and feel, is truly a guitar of color and atmosphere, bringing you the joys of a 'tropical' paradise. Stays true to quality signature sounds, with a rich, mellow and organic tone, easily enhanced by effects and amps. All our custom guitar collections are subject to strict quality control, with complete set-up and detail-oriented/custom-made fret, tuning re-crowning, pickups and intonation. 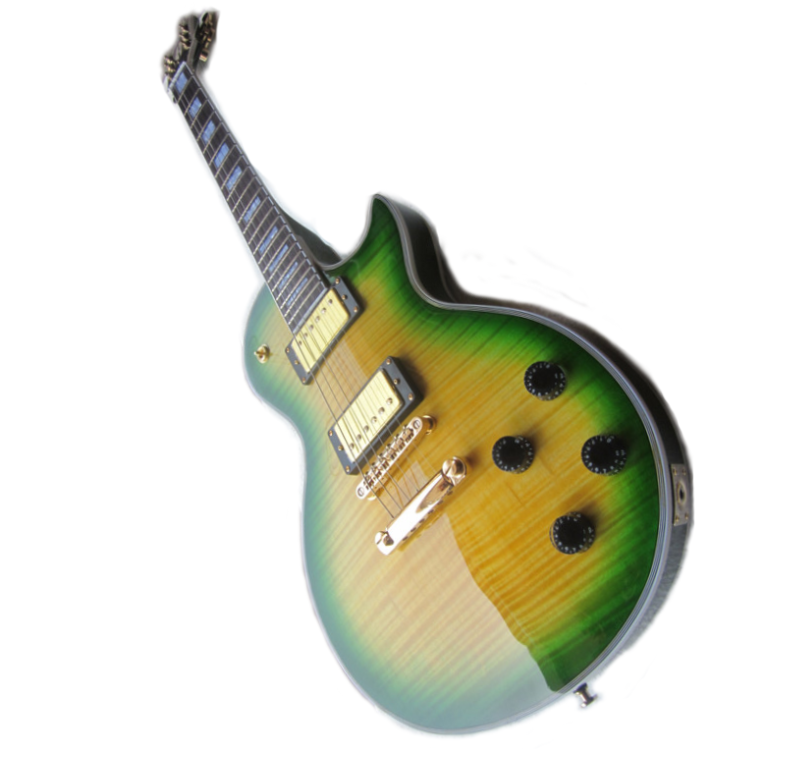 To provide you the most affordable prices, quality guitars in Mint Condition, made to order. We source from only the most reputable factories. Our factory suppliers have had decades of experience in quality guitar-crafting for notable brands and musicians alike! Proof of Purchase: Must present your original sales receipt to validate warranty. Subject to the limitations and exclusions as specifically noted in 'Warranties' Section Below.
" I love pretty things, so this baby naturally caught my attention. I thought it'd be another 'budget' guitar, but the quality is amazing! 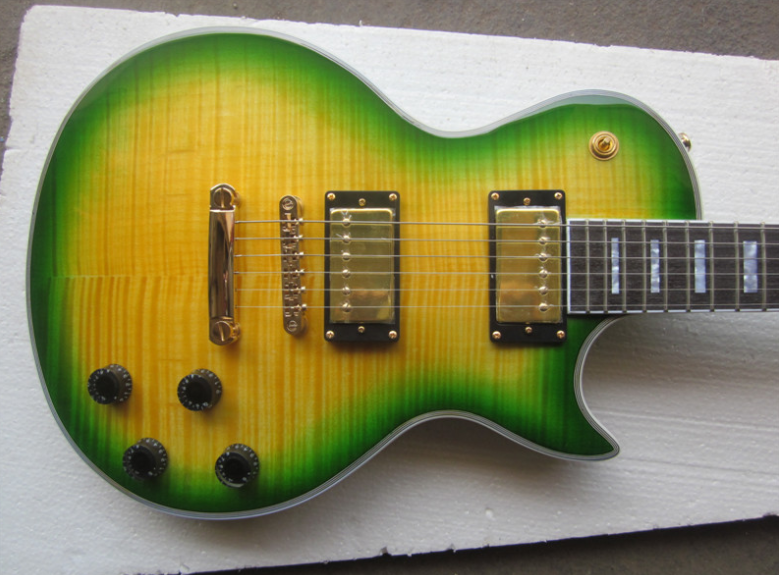 Moreover, finding 'left-handed' customized guitars is pretty tough, but these guys made one for me in just 2 weeks." Often bought together with this item..